This entry was tagged #preachingthegospeltomyself, #TheLoft, anxiety, comfort, Heart of Dakota, one word, Proverbs, Psalms, safe, safety. Bookmark the permalink. I love this Karen. That is a promise to hold onto. I do hope your 2015 is full of great sleep, knowing you all are SAFE. Hugs and prayers, friend. 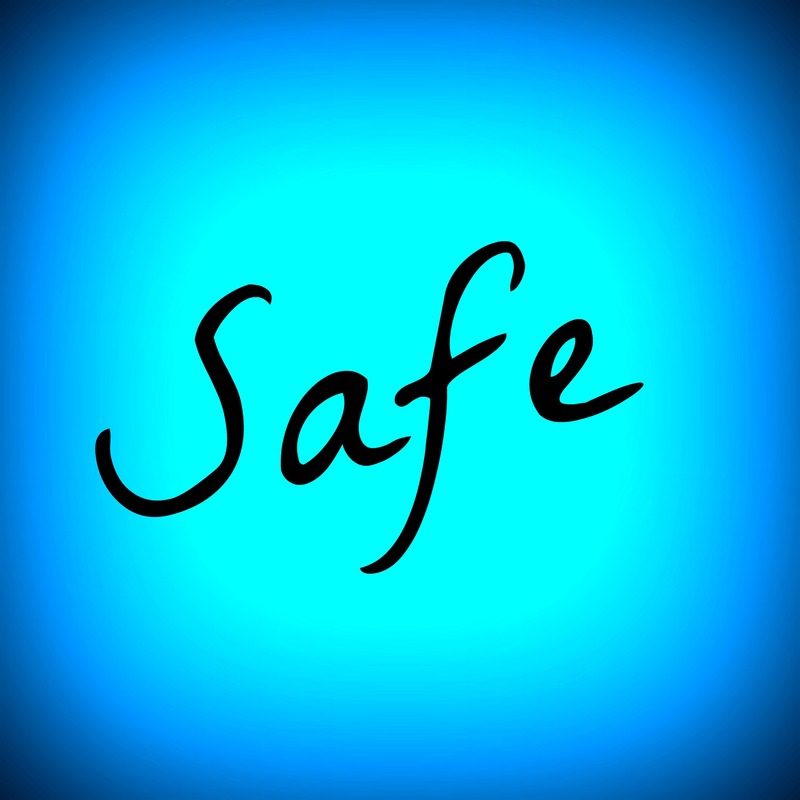 I think safe is a good word for me as well. I pray so often about God’s protection- God is so much bigger than I often think. Thank you for the words.